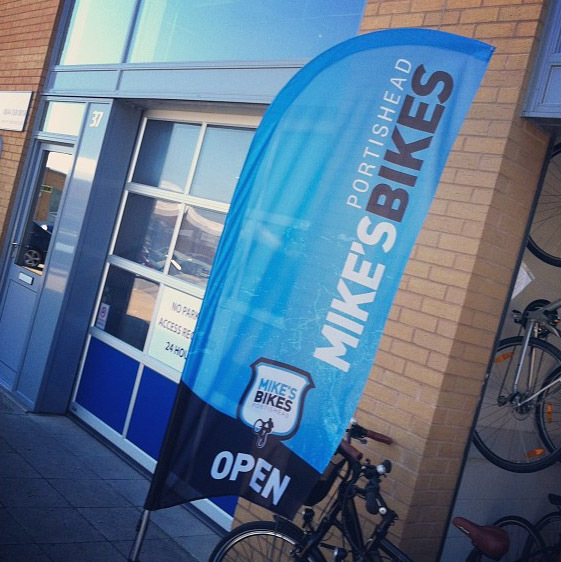 Mike’s Bikes has a full workshop providing a range of servicing and repairs on all types of bikes. 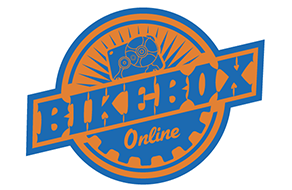 As a fully trained and qualified mechanic with over 15 years experience of bike maintenance you can be sure your bike is in good hands. Contact us to book a appointment.